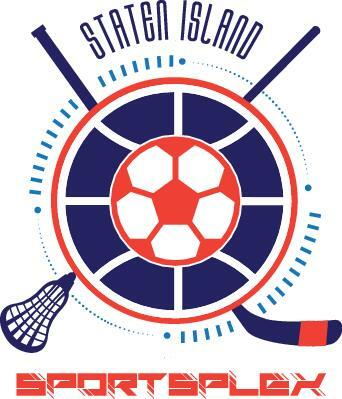 Play Better in Staten Island's #1 Indoor Sports Facility! Welcome to the Staten Island SportsPlex! “As a local business owner, roller hockey player, and Staten Island resident, I cannot than you enough for bringing back our indoor facility in much better shape than where it used to be. I can’t wait to see what you do next.” – Richard F.